… but, there are a few things that I have had many messages about. How on earth you entertain yourself when you are able to do limited during the six week standard period of recovery. Here are some of the things I have been doing that have been a significant help for me thus far. I find that keeping busy(yet relatively still) is not only amazing for my head-space, but allows my body to rest too. As per my last blog – I have embarked on a significant amount of reading. Mostly when I was extremely incapable of moving much at the beginning of the recovery I was powering through books. I find reading to be a good break from everything, and allows you to step into a world of someone else’s through a story. Click here if you would like to see my recommendations. Colouring for me, is meditation. 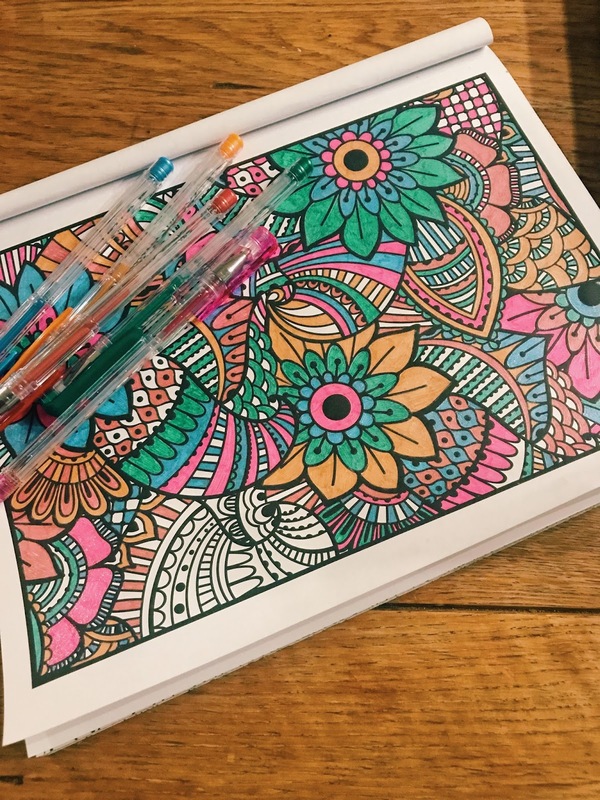 It is my space to zone completely out, focus on colouring within the lines and thinking about absolutely nothing else. When I first was told to begin colouring, I was on a Yoga Retreat. Each morning there was a routine meditation where you were asked to close your eyes, put your hands in your lap and think about nothing for 30 minutes. Let me tell you – it is a recipe for disaster for me. I think about everything to its bone. ‘Think about nothing’, I was thinking about the cars I could hear down the street, wondering what car it was, wondering where they were going, how many people were in the car, when it would return down the gravel road – ABSOLUTE NIGHTMARE. The hardest thing I have found going through recovery is the lack of exercise I am able to do. Prior to surgery, I was pretty fit. I went to F45 6 times a week, I ate super duper clean, I was pumped off endorphins, daily. Not having that outlet has been insanely difficult. From the day I was able to walk in the hospital I have progressed each day, a little further.. not much, but just a little. I started with 5 minute walks around the ward, to 10 minute walks, to a walk to the garden of the hospital so on so forth. I am now almost 4 weeks out and reaching 35 minutes on a tredmill comfortably. For anyone that is just going into surgery, this is something I highly recommend. 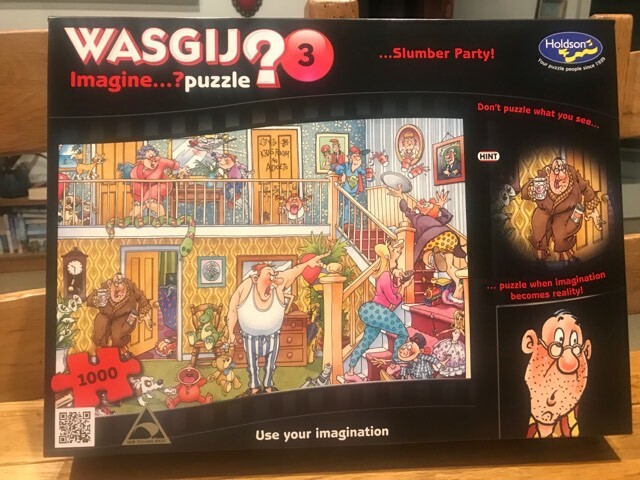 ALSO .. Wasgij puzzles. These are jigsaws. I can confirm they take days to complete, and will entertain you for hours whilst resting your body. They are slightly different to ‘normal’ puzzles in that, the picture on the front is not the puzzle picture. It has clues on the box, and you are to figure out what goes where. eg. This one is use your imagination to determine what this would look like if it became reality. NetflixNetflix is amazing for those days you simply can not find the energy to do anything else. I have to admit, I have not watched a huge amount but just lately, I have found myself getting really tired after increasing my day to day activities to get back to health. During this time I have turned to netflix. My advice is to try and entertain yourself elsewhere and use netflix as a last resort. It is such a brain numbing activity and can quite easily make you feel like a cabbage. I find it to have a significant impact on my mental health – occupying myself with other things has been incredibly good for my mental state. I hope these things can help you get through recovery. It is hard, by no means have I found it easy. But I have made sure to make the most of each day in one way or another. Just remember, you’re at the other end now. 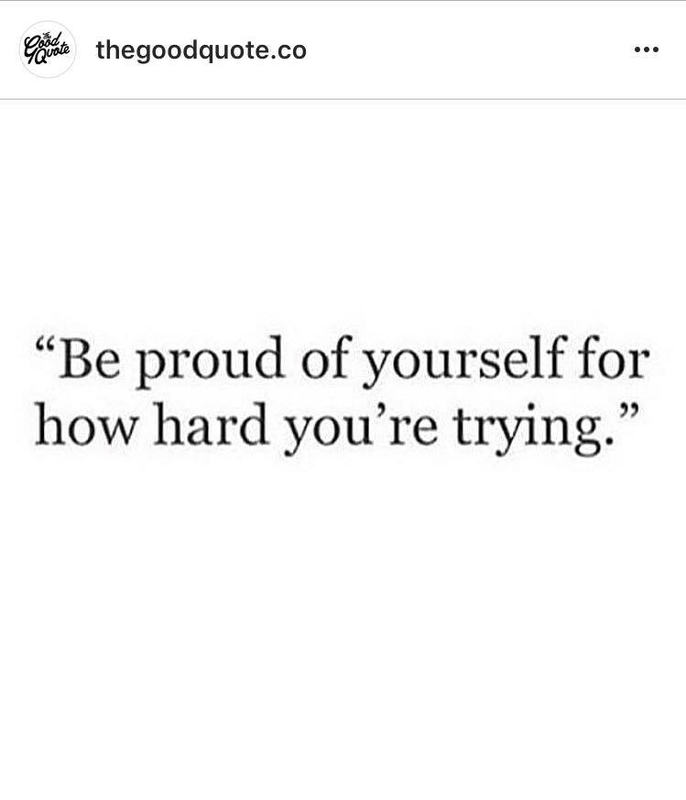 you have got this!